Basic Beans - Pressure canning Pinto Beans - Canning Homemade! This is a short blog about how easy it is to put up Pinto Beans or any dried bean for later use. My husband didn't understand why I didn't "flavor" them up, but I wanted to use them later in other recipes. The basic recipe comes from the Ball Canning book since I have seen so many variations and want this batch to come out perfect. You can use this recipe to process dried Kidney, Navy, Black eye peas and Peruano beans which come from Mexico. put dried beans in a large saucepan. Add water to cover beans by 2 inches. Bring beans to a boil, boil 2 minutes. Remove from heat and let stand covered for 1 hour. Drain. Cover beans with fresh cold water by two inches in a large dutch oven. Pack beans using a slotted spoon into the hot pint jars filling about 3/4 of the way. Add 1/2 teaspoon kosher salt to each jar (optional). Ladle hot cooking liquid over beans removing air bubbles and add enough to fill to 1 inch headspace. Clean rims, add lids and rings. Process pints in pressure canner at 10lbs of pressure for a weighted gauge canner and 11lbs for a dial gauge for 75 minutes, quarts for 90 minutes. 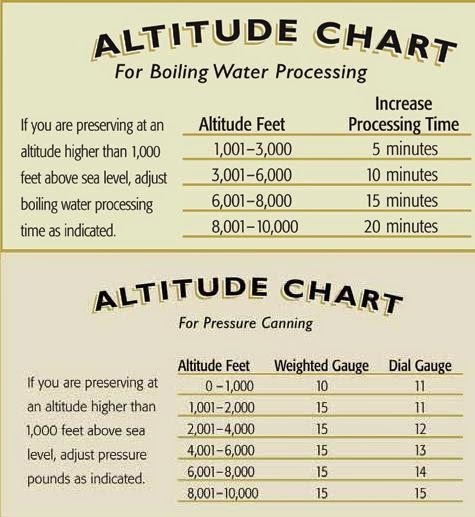 For more instructions and a checklist on the processing in a pressure canning click here!